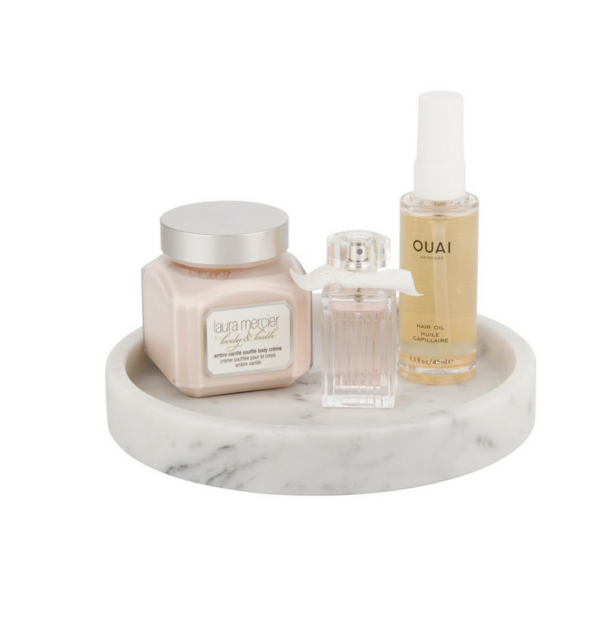 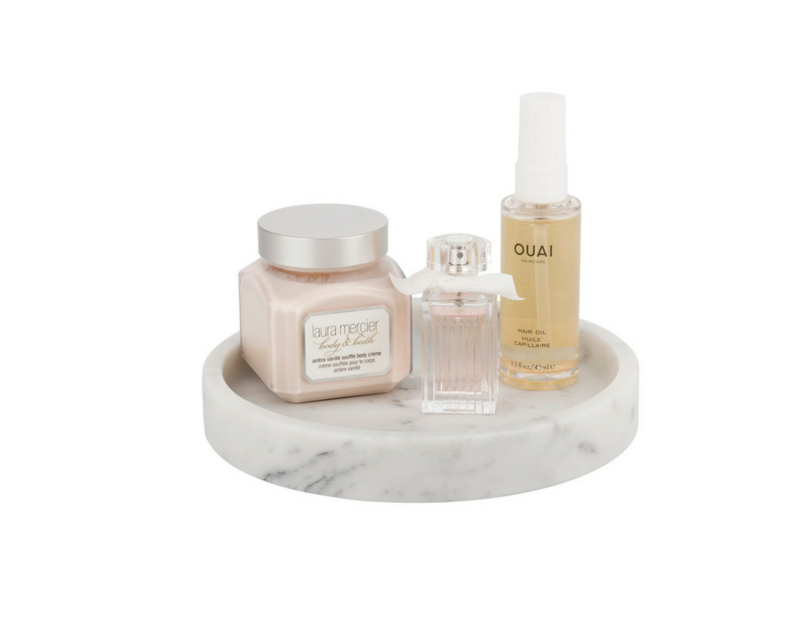 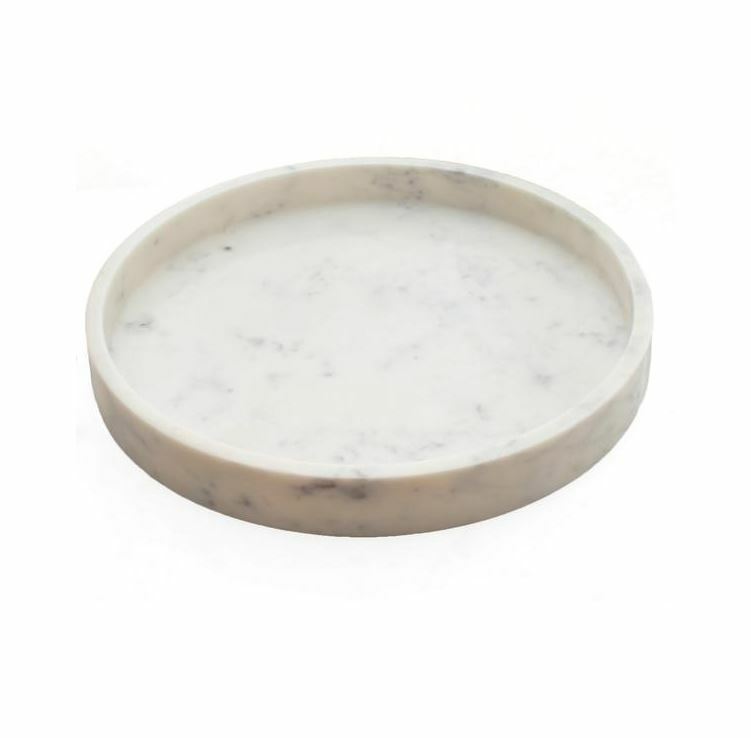 Our Marble Trays act as a great catch all are a great way to display your everyday items. 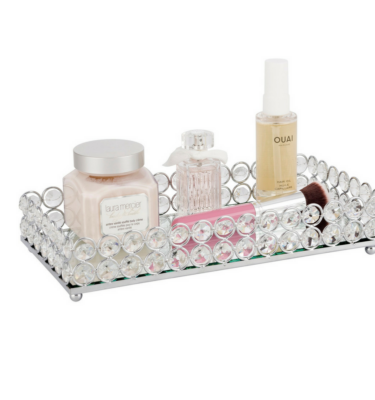 Display your night creams on your bedside table and have a safe place to store your jewellery. 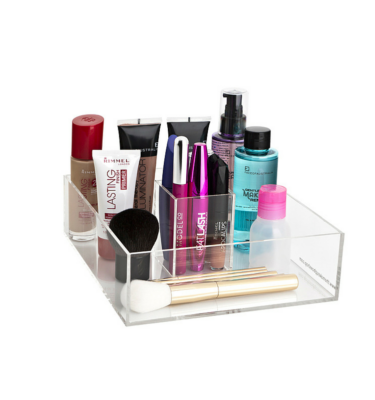 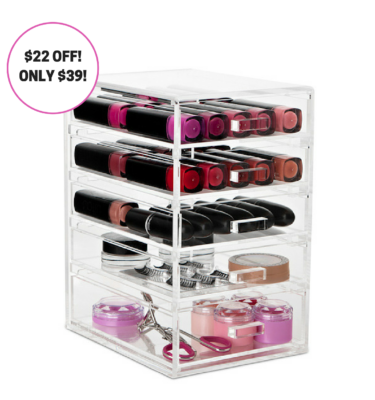 This versatile and classic piece also has a matching brush holder. 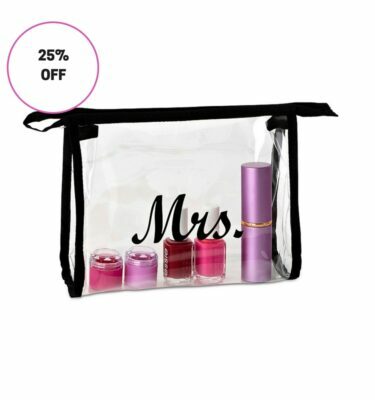 Item measurements can be found under the “additional information” tab.